Android has a lot of catching up to do since its last update almost eight months ago. Google’s I/O developer conference kicked off June 25th with lots of exciting news about the future of Google and Android development. The Android keynote let by Chet Hasse and Dan Sandler addressed Android-specific updates that relate to the overall vision of Google’s development. Starting with friendlier user interface options, developers will be able to match user interactions with shadow effects and touch responsive elements. Google Fit will connect devices and new wearables for a seamless experience and 64 bit processing will speed things along. 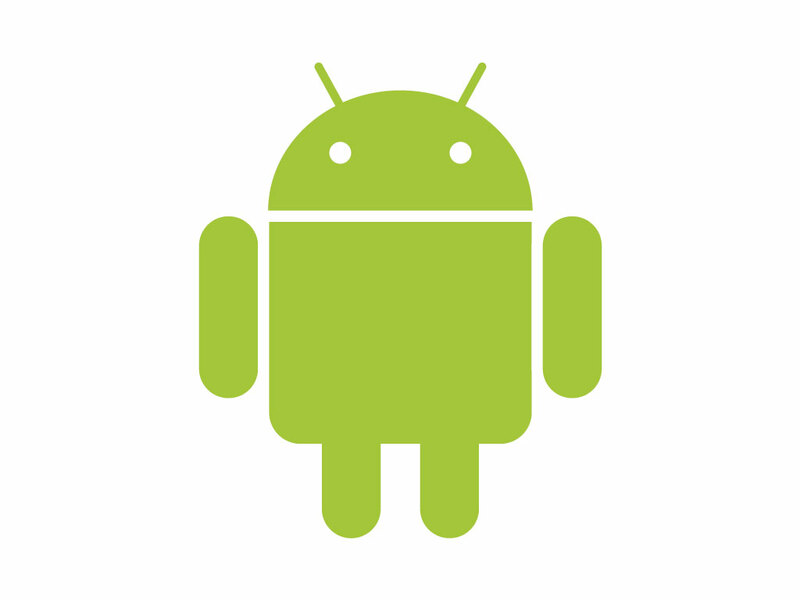 Read on to learn more about how Android is on track for competing with Apple this Fall. Similar to Apples OS7, Google will introduce a flatter design concept across platforms, making life a lot easier for developers who can now shave off some time dealing with the heavy clutter of traditional frameworks. It will also make for a friendlier interaction between Google and Android app interfaces. Now, developers might find it easier to work on Android with a cleaner, more organized interface that Apple has provided for some time now. Learn more about Google’s Material Design here. Google Fit is Android’s answer to Apple’s HealthKit, and will connect to various fitness apps and devices and allow for shared data between them. It will also pair nicely with Android Wear, the company’s new smartwatch system for seamless connectivity throughout all devices. Apple was first to launch 64 bit processing with the iPhone 5s and now Android will jump on, allowing for a speedier experience as early as Fall 2014.